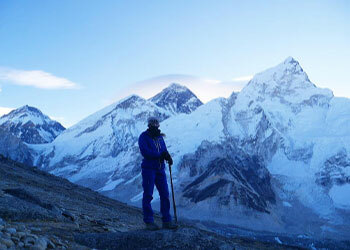 Nepal adventure packages comprise of Trekking, Tours, an adventure which will give you a once in a lifetime memory. Above the Himalaya Trekking is committed to providing the best services with a dedicated team of professionals and design custom trips with your specific budget and priorities in mind. Nepal is a secular state which is geographical, religiously, culturally, ethnically and linguistically diverse with the full range of amusements and incredible panorama. Nepal is the favored destination in the world for trekking, mountaineering, whitewater rafting, wildlife safari and other many different adventure activities due to its extreme high Himalayan ranges and incredible biodiversity. Nepal has a composite population stemming from various racial and ethnic communities. 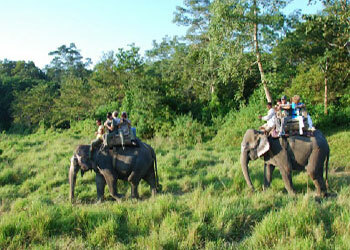 Nepalese people are renowned for the welcome and hospitality they offer to visitors who remember it more than any other. Nepalese are naturally friendly, welcoming people. We enjoy meeting people from around the world and are proud to share our beautiful country with you. Despite extensive common grounds shared with neighboring India and China, the people stands a world of their own, offering astray from the routine of everyday life for visitors who come here seeking a break. The diverse mosaic of various races and ethnic groups has given Nepal its distinct character and culture. 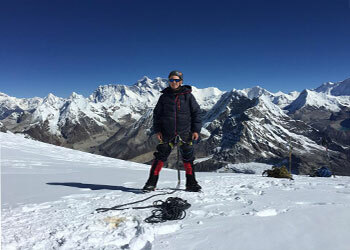 There are several things to do when exploring the heights of Nepal including trekking, rock climbing, Cannoning, kayaking, paragliding, mountain biking, Peak climbing, and mountaineering. Some visitors in Nepal come not just to witness the beautiful scenery but to expand their mind and spirit as there are courses in meditation, yoga, and massage available in many of the towns and cities in Nepal. 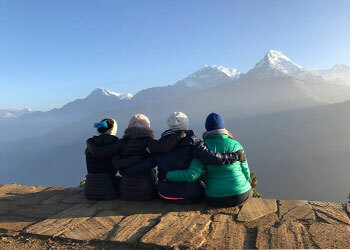 Nepal travel proves to be a great experience and adventure that you will have an unforgettable and exciting time, with memories to treasure for years to come. 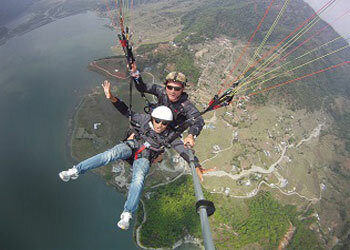 Nepal can be perfect for people with a long or short duration holiday visit. So now is the time to brace you for the break-away to experience the most amazing and adventurous Nepal with exhilarating exploration.